BERLIN -- The European Commission is examining whether German automakers colluded in systems they used to clean exhaust emissions as part of investigations triggered by the Volkswagen scandal, the Handelsblatt daily business paper reported. Without citing its sources, the paper said the EU competition authorities are looking into the suspicion of collusion due to an Audi presentation seized in raids at VW. Audi is a division of Volkswagen Group. 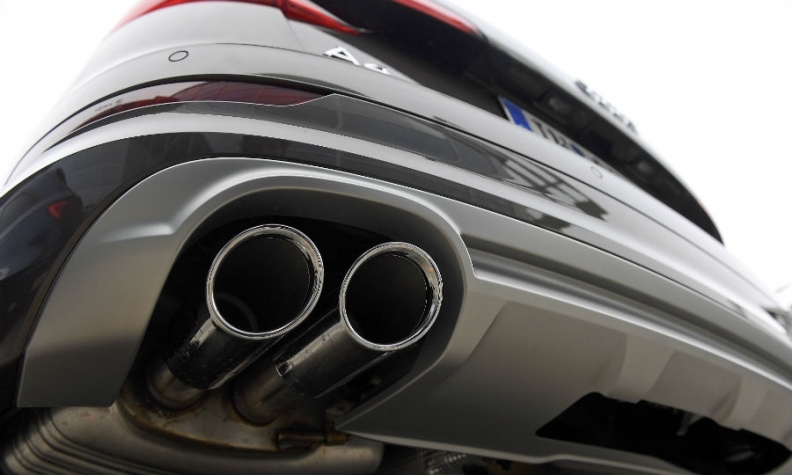 The document from April 2010 mentions a commitment by German carmakers "at management level" to the future adoption of a particular kind of catalytic converter used to reduce exhaust emissions. The European Commission's competition spokesman, a VW spokesman and an Audi spokesman declined to comment on the report. Munich prosecutors arrested an Audi employee this month on suspicion of fraud and false advertising in connection with the carmaker's emissions scandal, the first arrest in Germany related to VW's diesel scandal.